Members of the DCN Lab participated in several autism awareness and research recruitment events this Fall. 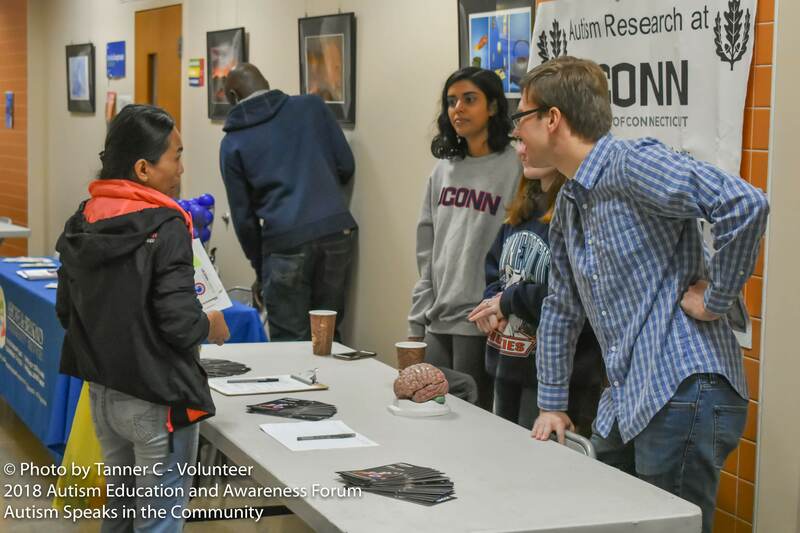 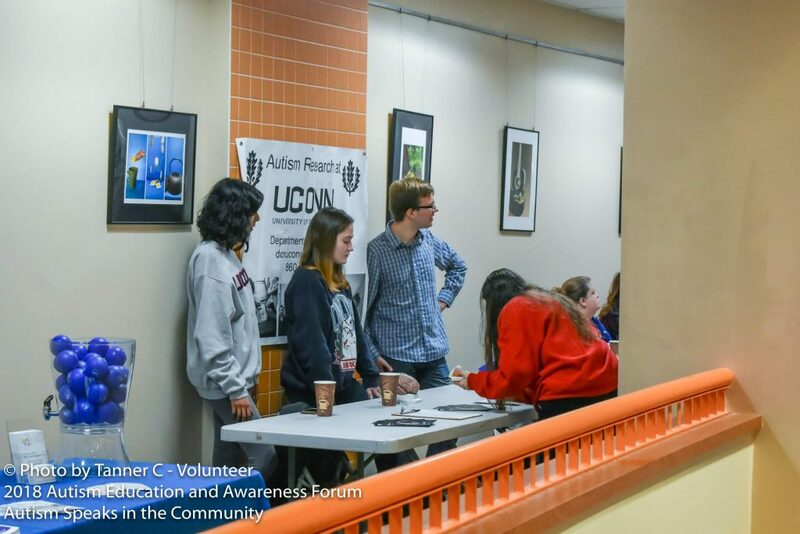 Below are some photos from the 2018 Autism Education and Awareness Forum and from a day of pilot data collection at the Connecticut Science Center! 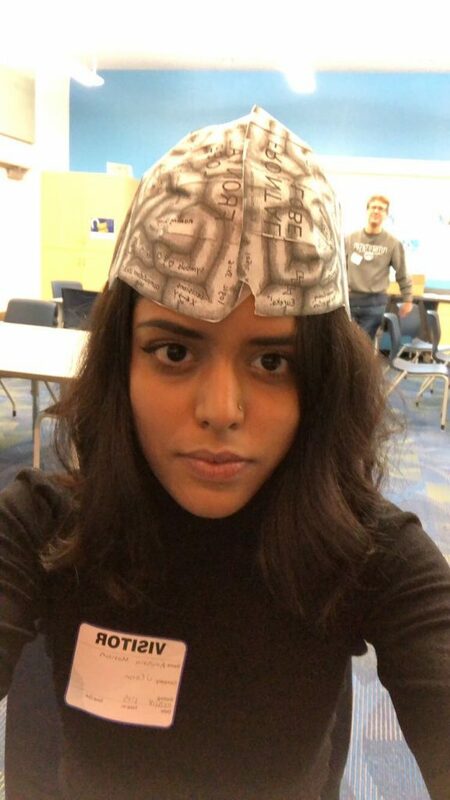 Anusha sporting one of the DCN lab’s nifty brain hats during data collection at the Connecticut Science Center!